At Mobile World Congress, AOL and mobile data exchange, adsquare, announced a new partnership to bring adsquare’s unique data of 360 million mobile consumers globally together with the ONE by AOL platform. Using adsquare’s unique combination of anonymised data sources from across retail purchases, location and mobile advertising IDs, mobile and online usage and first-party data, the deal will provide enhanced, holistic mobile audience mapping for publishers and scalable, highly valuable ‘in-the-moment’ mobile audience targeting opportunities to advertisers. Covering 12 markets, US, UK, Germany, France, Italy, Spain, Denmark, Sweden, Norway, Finland, Austria and Switzerland, the partnership brings adsquare’s rich mobile-first data into the ONE by AOL platform. The data will connect with ONE by AOL: Publishers – enabling publishers to improve the quality and value of their inventory by serving enhanced premium, contextual audiences to advertisers – and ONE by AOL: Advertisers, enabling advertisers to connect with those audiences in real-time, on mobile devices and across screens. 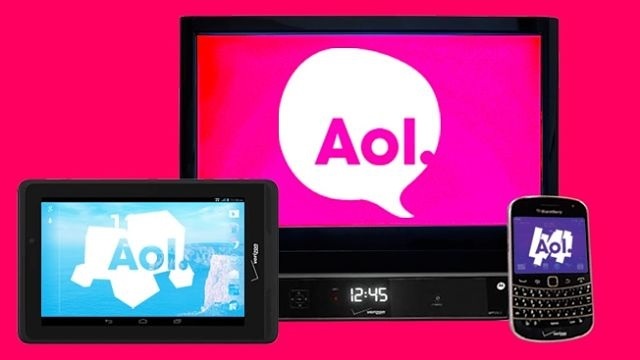 The deal will also empower AOL’s managed media sales teams across those markets to utilise the unique audience data to enhance mobile campaigns across AOL’s owned and operated properties, including The Huffington Post, Engadget, TechCrunch, MAKERS and Build. The agreement also extends across Microsoft brands such as MSN and Outlook.com (AOL+MSFT Partnership markets only), as well as scaling those audiences through AOL’s mobile in-app advertising platform. adsquare provides access to demographic, interest, intent, psychographic and behavioral mobile data. It leverages location data and combines it with offline data such as POI, household, purchase, weather and event data, as well as using App Bundle IDs to onboard app store metadata and app contextual segments. Additionally, adsquare provides access to a vast amount of first- and third-party data from its range of sources that is already segmented and connected to mobile advertising IDs.